As we age, normal life events like pregnancy, nursing and even gravity can cause the skin around the breasts to lose its elasticity. As a consequence, breasts will lose their shape and firmness over time. To counteract this and give yourself firmer and fuller breasts, plastic surgeons at UF Health perform breast lift surgery, also called mastopexy. Scroll through the pictures to see how we’ve helped other patients through breast lift surgery. If you’re interested in learning more about a mastopexy and whether it’s right for you, check out our breast lift surgery knowledge center. 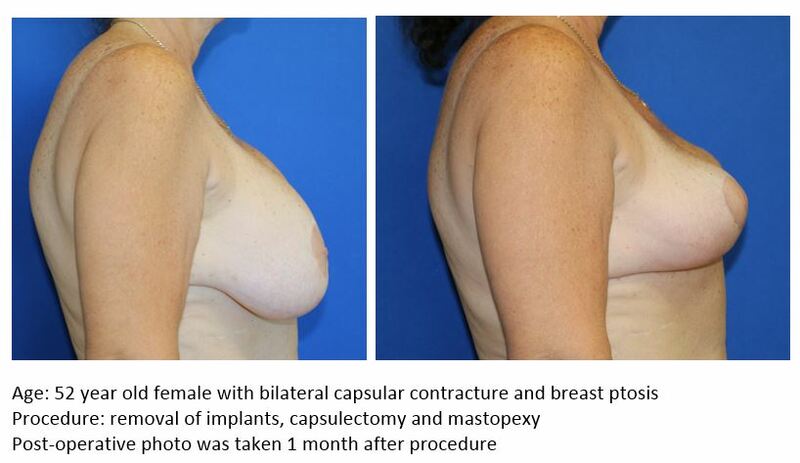 The photos below represent Dr. Harvey Chim’s prior breast lift surgery patients.